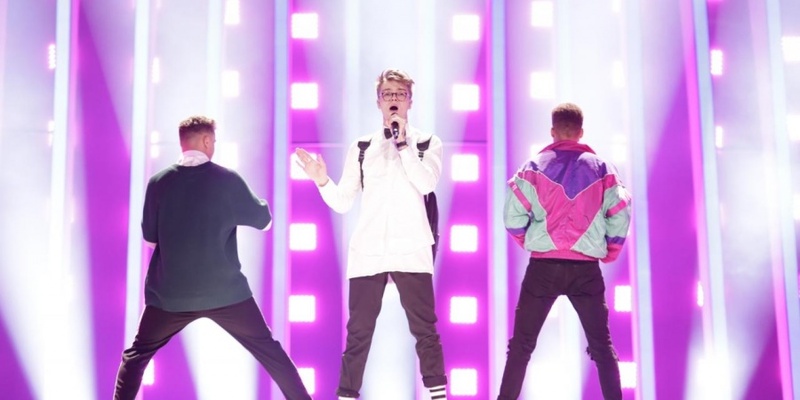 The Czech participant Mikolas Josef injured himself during his first rehearsal and is now at hospital: "I can't even walk now"
Something went wrong at Mikolas Josef's rehearsal. The Czech representative at Eurovision 2018 has injured himself during his first rehearsal on the Eurovision stage today. The Czech delegation announced that Mikolas hurt his back while doing some of the acrobatics that are a part of his act during today's rehearsal. A doctor has seen him on site and recommended he visit a local hospital as a precaution. As a precaution he was taken to hospital, and he will remain at the hospital for the rest of the day, and has cancelled his schedule for today. It is not known how serious his injuries are. We wish Mikolas the best and hope he gets better soon.